The European Council and European Parliament agreed on the allocation of 46 million euro to Georgia as macro-financial assistance. 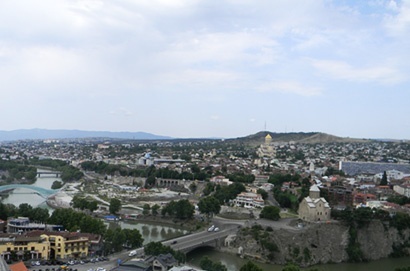 It is part of amount of 500 million euros, allocated to Georgia after the Georgian-Russian war, the Foreign Ministry told Trend news agency. Half of the funds will be awarded as grants, half as a soft loan. Macro-financial assistance contributes to the implementation of the management program agreed with the IMF and will assist in the repayment of the external debt of Georgia. The EU submitted a proposal on the allocation of assistance in 2011, but due to the restrictions imposed under the Lisbon Agreement, the project has not been discussed in the European Parliament.